Flash Giveaway Enter to Win $25 WalMart Gift Card! Zapiddy Flash Giveaway Enter to Win $25 WalMart Gift Card! Today only you can enter to win a $25 WalMart Gift Card in our Zapiddy Flash Giveaway! Be sure you’ve entered to win $100 in Visa Gift Cards and then come back here to submit your entries on the Rafflecopter entry form below. 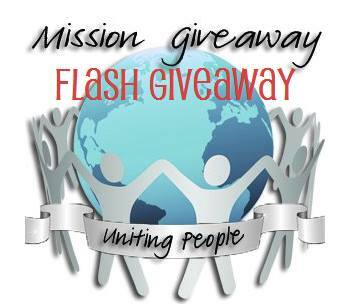 Giveaway ends July 25, 2013 at 11:59 pm EST. Open to US only. Good luck everyone!